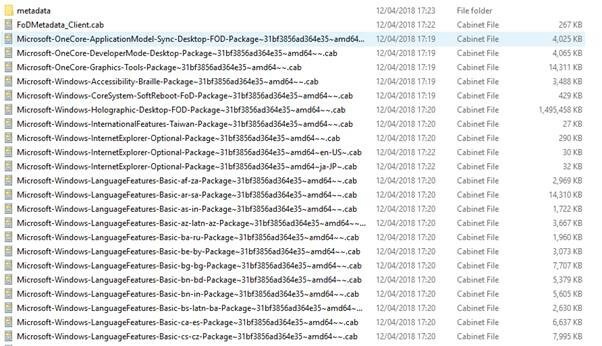 Under setting we can see that Windows is trying to download and install these features from the internet. 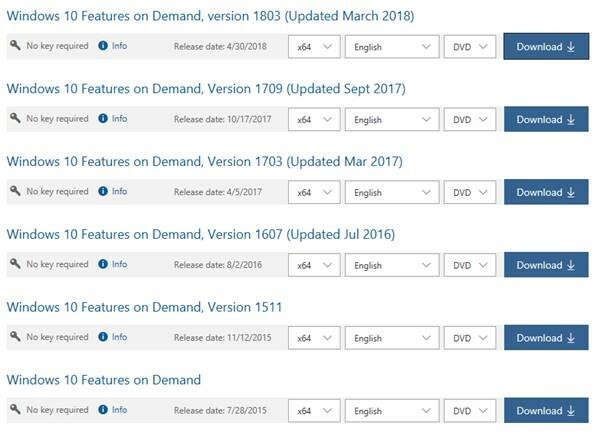 Sometimes these features on demand will not download and install and we probably don;t want all of our machines reaching out to Microsoft.com for them anyway. 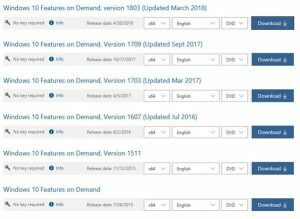 If you have deployed en-US Windows 10 and you have the unattend.xml change the locale to something else (in this example en-GB) it will want to download these feature on demand for en-GB. There is a simple fix for this you can add into the task sequence. 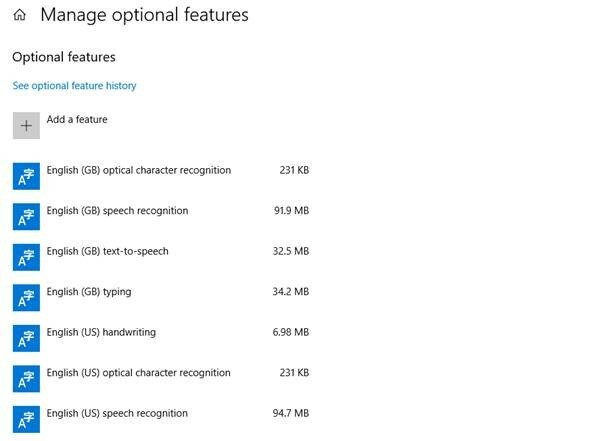 Mount the ISO and you see all the feature on demands for the different languages. 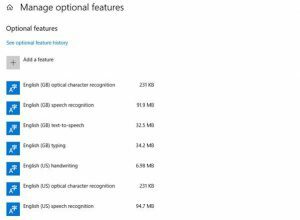 Search for the language you need to feature on demand for the language code you need and copy this into a folder. 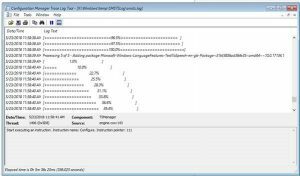 Create a package in ConfigMgr for this content with no program. 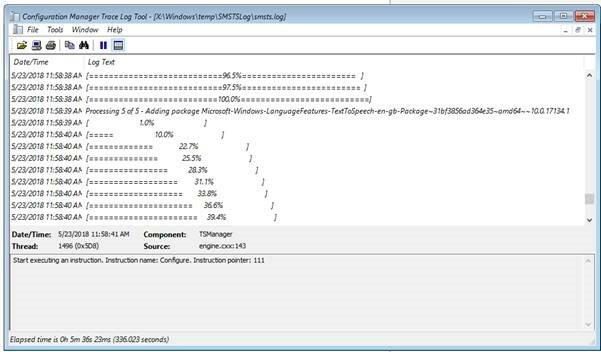 Then in your deployment task sequence run a command line from this package. 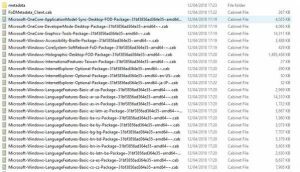 This will resolve the issue of installing these feature on demand step after the machine is built.